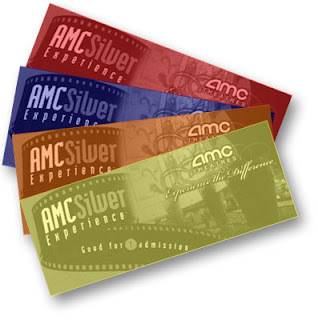 Become a fan of Be Our Critic and the first 200,000 people to join will receive 1 Free Movie Ticket to an AMC Movie Theater to see a movie of your choice. After seeing the movie they ask that you post information about it on the discussion boards. If the movie already has a topic you can join in on the discussion and share all of your thoughts. The tickets will be mailed out between February 25th and March 7th. 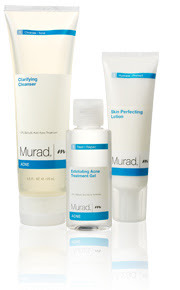 Register with Murad for their 3-Step Regimen Sampler! This sample was available previously and went FAST so sign up now before it's gone! *If you have any problems with this link copy and paste: http://www.murad.com/cosmo2 into your browser. The Manning brothers WON! Oreo Facebook fans will get a FREE package of Oreo cookies! The giveaway will begin at 3 p.m. tomorrow and 150,000 packages will be given away! You must be an Oreo Facebook fan to get the FREE package of cookies. Click here to become a fan of Oreo's! Click here for the Toys "R" Us deals for Sunday, January 24th.